We can help you navigate the waters, every step of the way: Annapolis Area Doulas supports pregnant women during their journey to motherhood and beyond with the utmost in training, professionalism, and expertise in the field of birth and newborn care. Our doulas are ProDoula and DONA trained and certified and offer the most up to date information and resources available. We understand the importance of your choices: The doulas of AAD are committed to assisting women with the decisions, choices and education they seek to create the best birth preferences and newborn care possible. Your doulas are with you every step of the way, helping unite your current lifestyle with a baby in tow. As women with our own families living in AAC, we intimately know our neighborhood and the choices it offers; and as community leaders, we are committed to continued care, beyond the first few months of memories at home. We understand how overwhelming pregnancy can be: Whether you’re expecting your first or your fourth, we know first hand how dizzying seeking information can be in your pregnancy journey. We’re dedicated to simplifying your search and pride ourselves in being a one stop shop for all of your pregnancy and newborn needs. Whether you’re taking our childbirth education classes, choosing a labor and postpartum doula or consulting with us for your maternity, we guarantee you’ll find the best and most personalized information for your own family, hand in hand with the best local resources. We maintain close professional relationships with providers and businesses because we use and depend on them, too; so you can always expect the most professional and highest quality services. We train with the best, to offer you the best and latest: All of our doulas are professionally trained, certified and insured and continue to maintain up to date measures on the latest from ACOG and other infant and newborn affiliates. As the industry standards change, we endeavor to know the latest from each birthing environment so we can give you the best information possible. 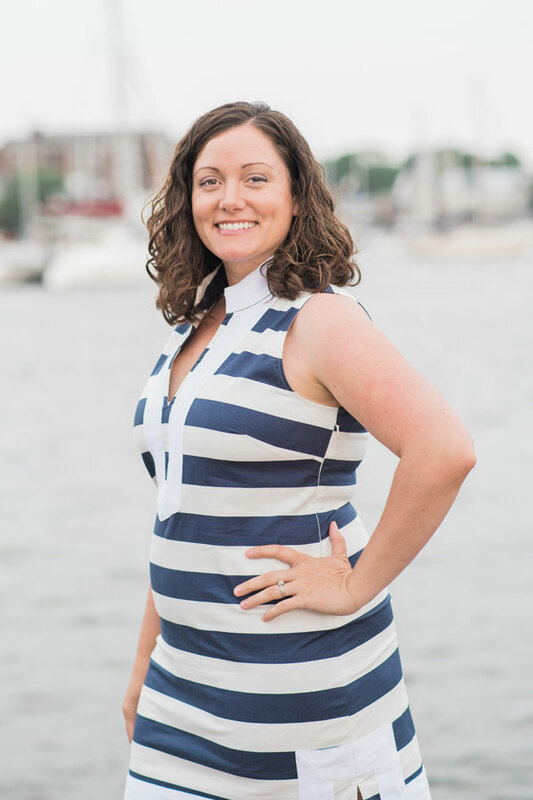 Annapolis Area Doulas is Owned and Operated by Carly Glover. As a busy mom of 5 boys running a support group for local parents, her passion for birth and interest in assisting families in her community sparked a business venture and a passion that drives the entire agency. Starting as a partnership under the name Destined Doulas, her high level of professionalism and busy client schedule birthed an agency model of amazing local doulas. 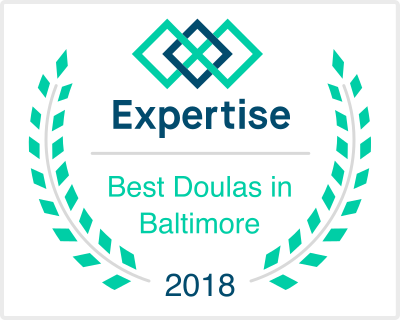 Known around the Annapolis area for their expert care, hospitals, OB’s and midwives constantly refer birthing families to Annapolis Area Doulas. Carly’s goal is to foster a gentle yet strong network of support for every birthing family in the Annapolis Area. Through this process she has hand picked and mentored the highest quality of doulas to add to the agency and prides herself on matching each client with the perfect doula for their birth. It takes a village to raise a child, and a village as well to support a family along their journey through parenthood! Our founder is proud and honored to stand by your side as your premier doula agency.